Colette is the CEO of Insight Shift, a Utah-based firm since 2003. A uniquely experienced Executive Leadership Coach, Strategic Facilitator and Organizational Consultant, her clients have described her as “compassionately insightful.” She builds trust quickly, evoking courageous conversations through the art of skillful questions, mindful attention, and a thoughtful curiosity of each client’s unique experience and aspirations. 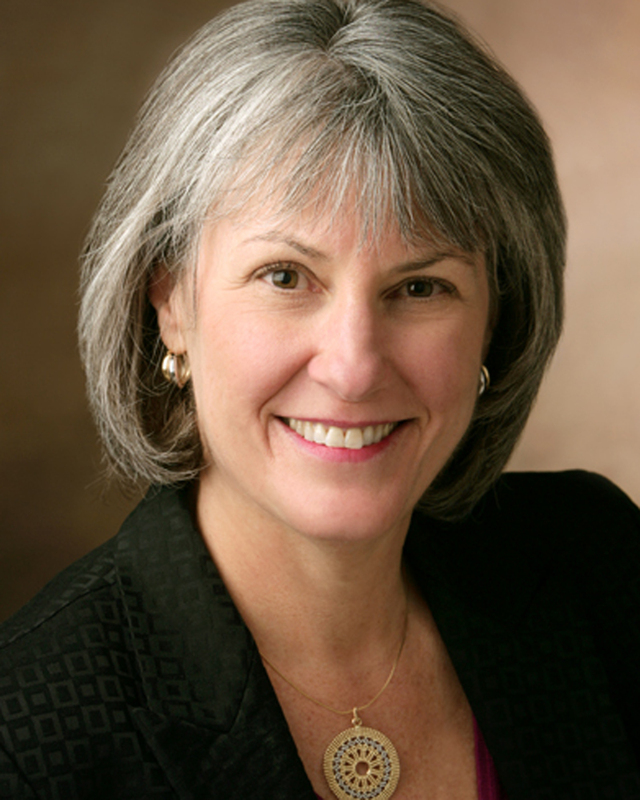 From seasoned academic department chairs and physicians to educational leaders and corporate directors, she partners with clients’ guiding transformational learning through best practices, evidence-based methods, and a wealth of professional and practical knowledge. As a facilitator, she taps the collective intelligence of groups through an engaging, co-creative, and strengths-based approach. Her clients benefit from greater alignment, innovation, and the energy to move vision to action. Early in her career, she served as the Chief Cardiac Transplant Coordinator at the University of Utah Health Sciences Center, and was a pivotal contributor to the development and success of that world renowned transplant program. In 1990 she joined a biotech organ transplant division of Johnson & Johnson and managed a team in more than half the geographic United States. In that leadership role, she had front line responsibility for 18-20 million dollars of revenue per year. As an author, she has published more than a dozen articles in journals such as the American Journal of Medicine, International Journal of Heart Transplantation, and the AI Practitioner. Other professional highlights include degrees in nursing and communications. 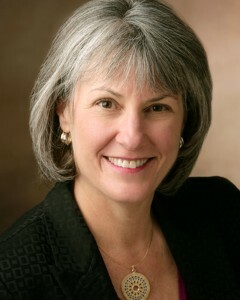 She is a Certified Integral Coach, Integrative Somatic Coach, has certified in the Leadership Circle Assessment Tools and Workshops, The Grove Principles of Facilitation, Six-Seconds Emotional Intelligence Assessment and Workshops, Barrett Cultural Values Assessments and Tools, and is an adjunct faculty member at the University of Utah. In 2007 she was awarded the Outstanding Leader Award in Medicine and Health by the YWCA Utah and was the recipient of many leadership awards in her corporate roles. In community affairs, she is the Past President of the Board of Directors of the YWCA Utah, presently serves on the Governing Board of Directors of Park City Hospital, and is President of Utah Women’s Forum. With an abiding appreciation for the beauty of the natural world, she finds inspiration hiking mountain trails with her spouse and two dogs.